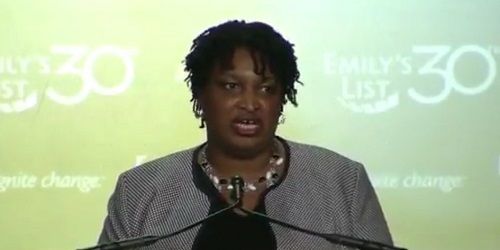 Time and time again, Georgia Gun Owners has caught Radical Stacey Abrams attacking the Second Amendment. Two days ago we brought you the video of Radical Stacey saying she didn’t have to pay “homage” or “praise” the Second Amendment before attacking it. This is just par for the course for Radical Stacey. We’ve found another video of her, this time, very clearly attacking guns — watch it then pass this around.